TEND was formed in response to a recognized need for technical knowledge and experience in the execution and care of high-profile civic landscapes. The firm’s partners offer years of experience in the business of designing and managing a range of landscape types and scales, and understand the economic, social and environmental importance of well executed horticulture to those experiencing a place. Based in Philadelphia, TEND’s focus is the built environment, where quality landscapes make a measurable difference in quality of life, both physically and emotionally. 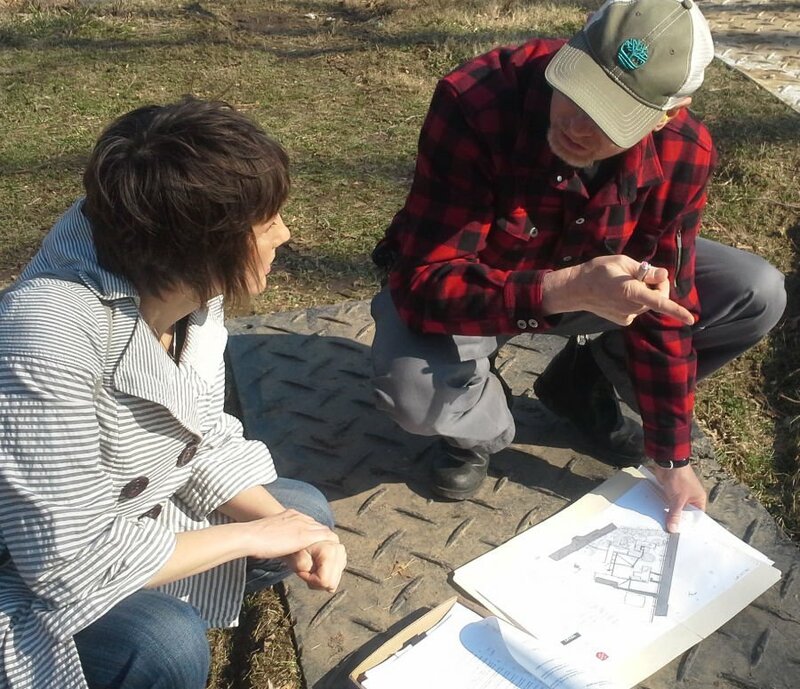 We share a passion to plan landscapes for the needs of today while providing the structure for resiliency to adapt and thrive with tomorrow’s challenges. Our goal is to increase landscape efficiency, adding beauty and longevity through appropriate use of resources. 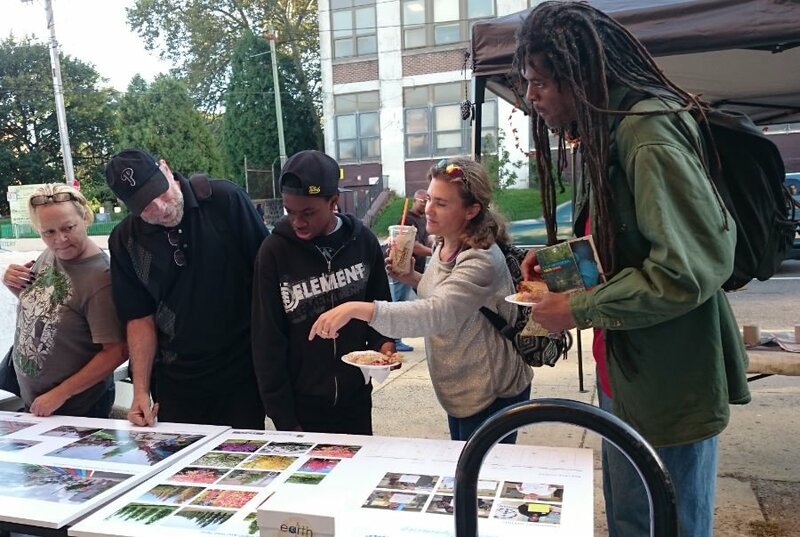 As landscape architects attuned to environments that reach the heart of a place, we work with communities to reveal the importance of their landscape. We aim to enhance and expand upon current assets, while guiding future development, through a collaborative process between designers and stakeholders.